For many, characters are what make a story. The plot and adventure play second to captivating character arcs and the ever-deepening struggle between protagonist and antagonist. To some, a well-developed character forgives the occasional plot hole. Characters are an important aspect to all stories and creating dynamic ones can be just as fun as reading about them. For readers to fall in love with a story’s characters, the writer also has to be in love with them. Whether constructing a heroic leader or a ruthless villain all characters must be given attention and captivate the writer’s mind. A writer doesn’t have to like or agree with the actions of all of their characters, but they still have to spend time understanding them. 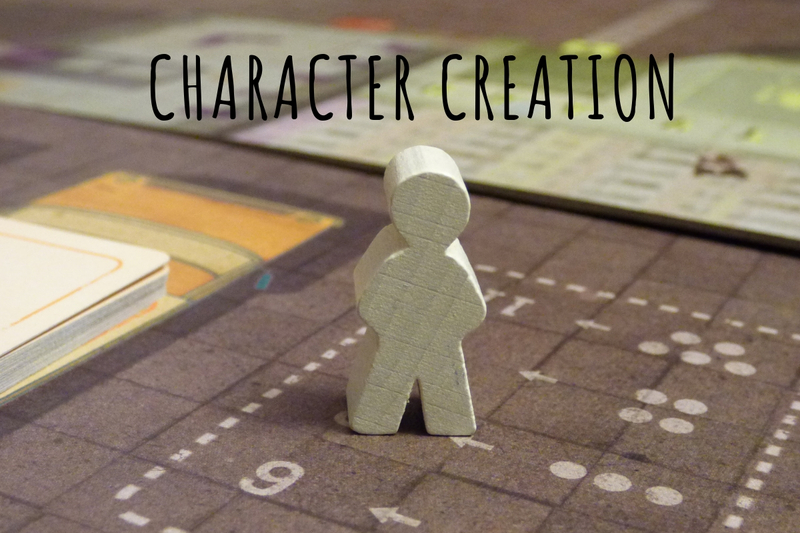 When it comes to character creation, to know is often to love. The more an author understands their characters external and internal struggles, desires, and motivations, the more they sympathize and the more dynamic the character will become. So, how does one begin getting to know their characters? Our suggestion – take them on a date and interrogate them. Or in other words, begin asking your characters questions and answer them as you imagine they would. What was the last funeral they went to? What is their grandmother’s maiden name? Where do they eat dinner? Ask all the gritty an absurd questions your imagination can think of. Through these questions, an individual can discover the strange nuances and quirks that make their character tick. Coming up with interesting questions to ask characters isn’t always easy, so linked below are two resources to get you thinking. The PROUST Questionnaire: A wonderful resource to get to know both your characters and family, The PROUST Questionnaire features 35 questions designed to get to know someone in a relatively short amount of time. The Novel Factory: If 35 questions aren’t enough for you, The Novel Factory boasts 150 character questions covering such aspects such as physical characteristics, friends and family, spirituality, and values.